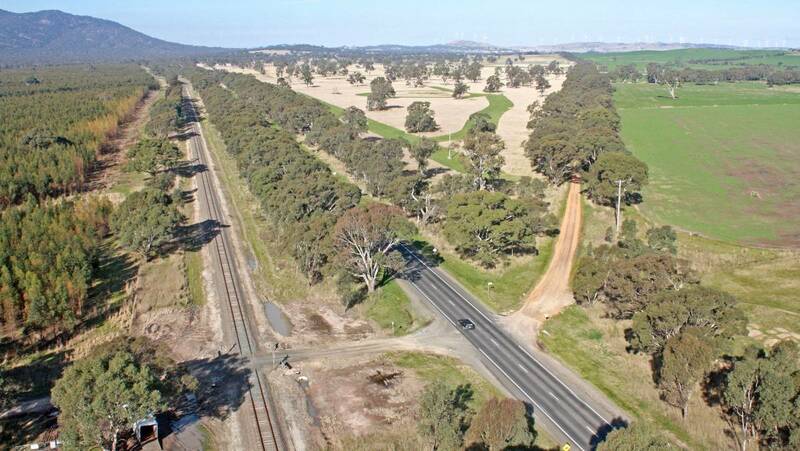 VicRoads is upgrading the Western Highway between west of Beaufort and east of Ararat to a four lane divided highway (two lanes in each direction) with a central median. It is also upgrading intersections along the highway. Government funding allows for the construction of approximately 33km of dual highway between Beaufort and Ararat, including a Buangor bypass. Ararat Rural City Council welcomed the decision to continue the duplication on the Western Highway from Buangor through to Ararat in January 2018. A successful contractor is due to be appointed soon and detailed design work will begin. The construction for the upgrade is expected to start in 2018 and take about two years to complete. Some pre-construction work, including fence building, will be completed before major construction begins. As the manager of this project, VicRoads is happy to provide further information or answer questions you may have.